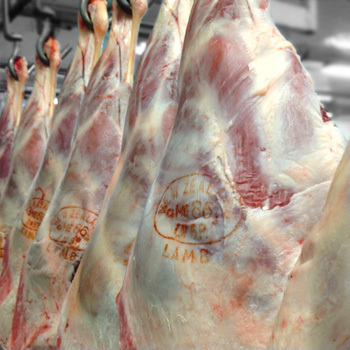 Ken Wilson Meats supply a full range of beef, lamb and pork carcasses. 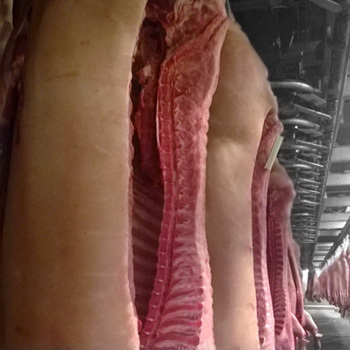 Beef carcasses can be boned in body lots to your specifications through Taylor Preston export boning room. 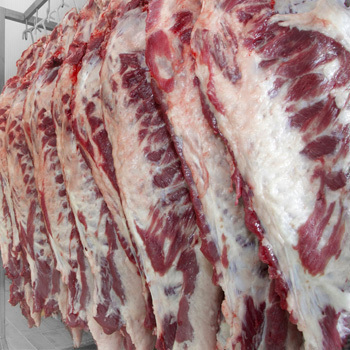 Beef carcasses are available in full, half and quarter options. 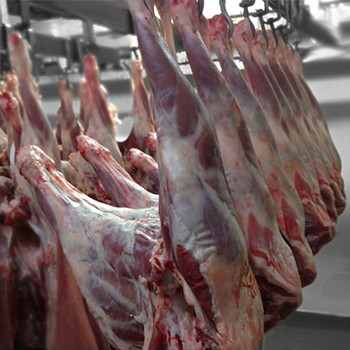 Lamb and Pork are available as full carcasses. Ken Wilson Meats use KAM’s specialised refrigerated delivery vehicles with rails to allow carcasses to be easily transferred.